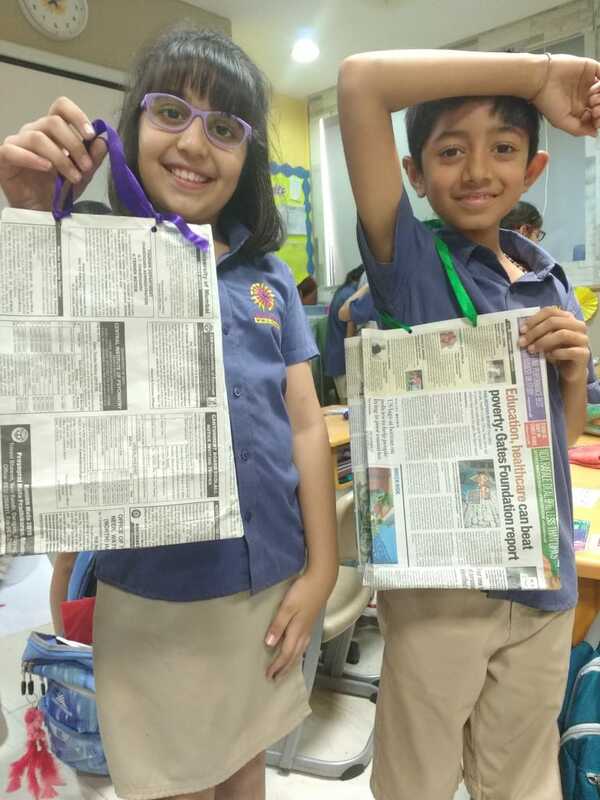 Paper bags are gaining importance as these bags are reusable, recyclable and biodegradable and at the same time environment friendly and pose less threat to wildlife. 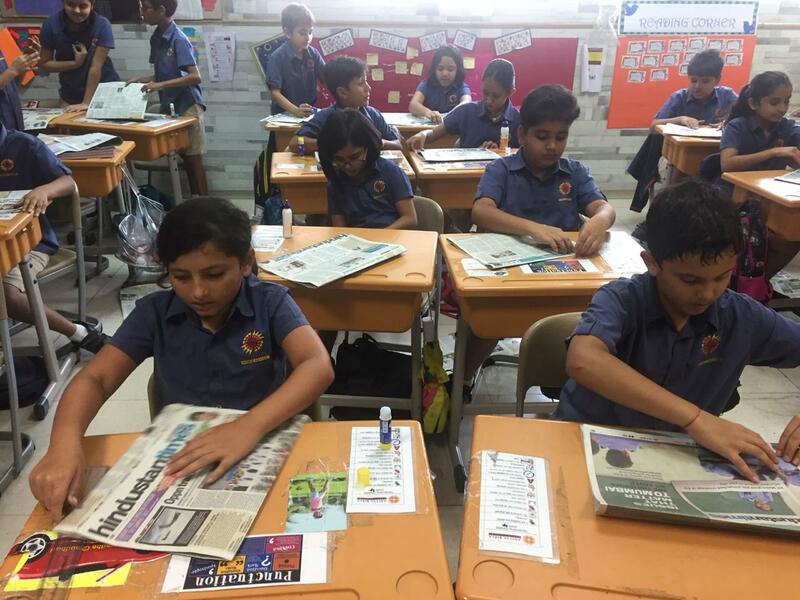 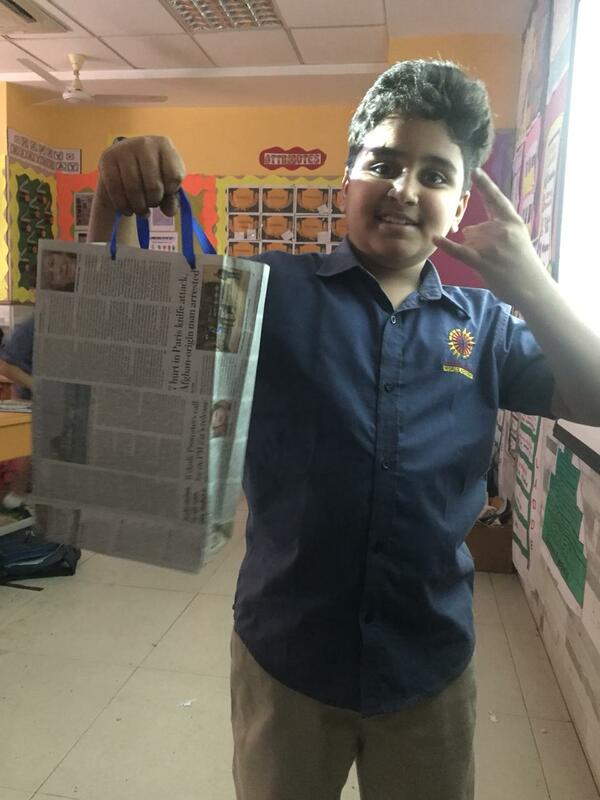 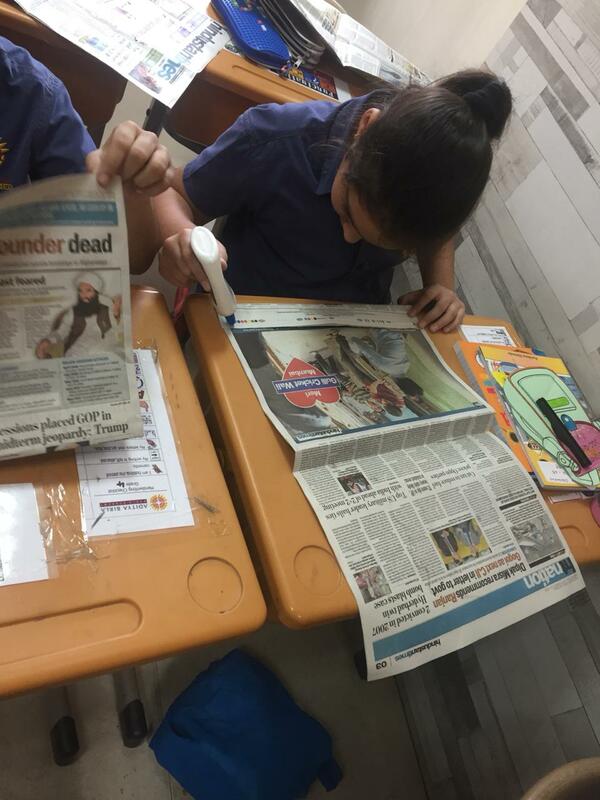 With this objective in mind, our learners of grade 4 made paper bags by reusing old newspapers. 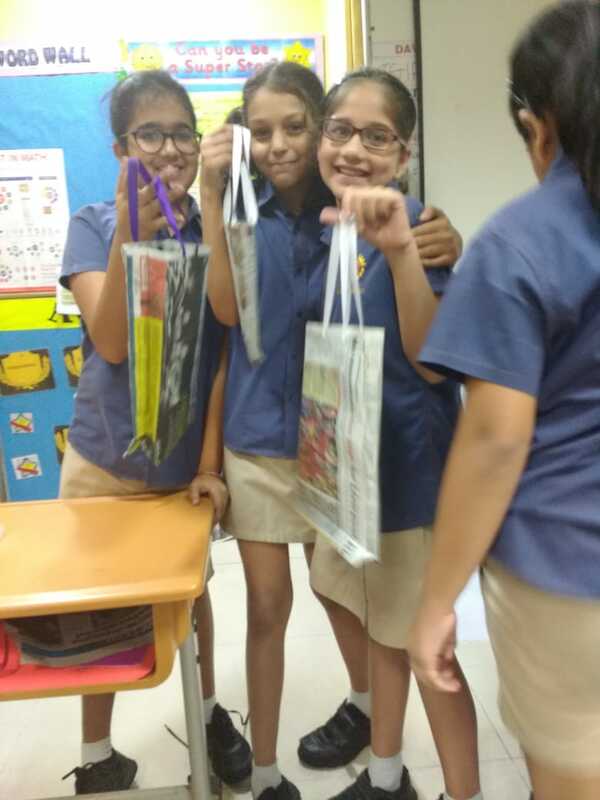 The craft activity was not only fun and engaging for the learners but they were also excited to take their bags home and use it in their day to day lives. 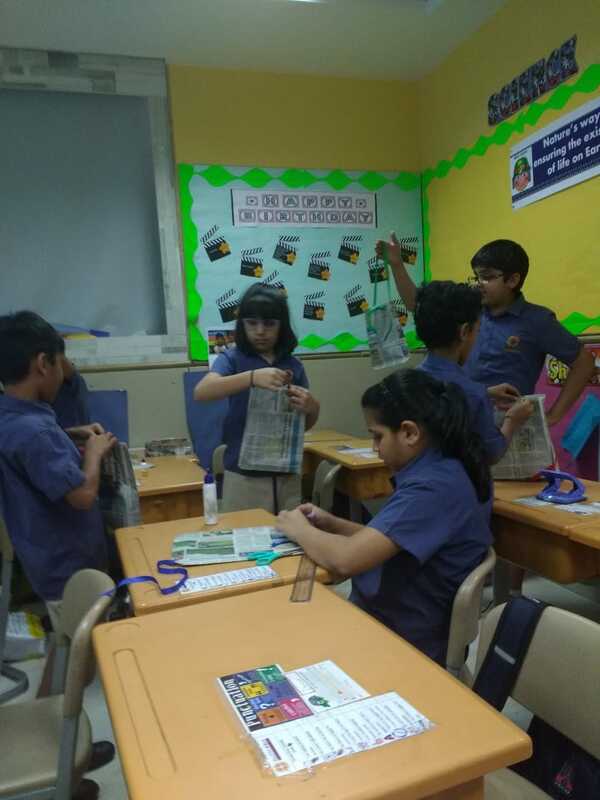 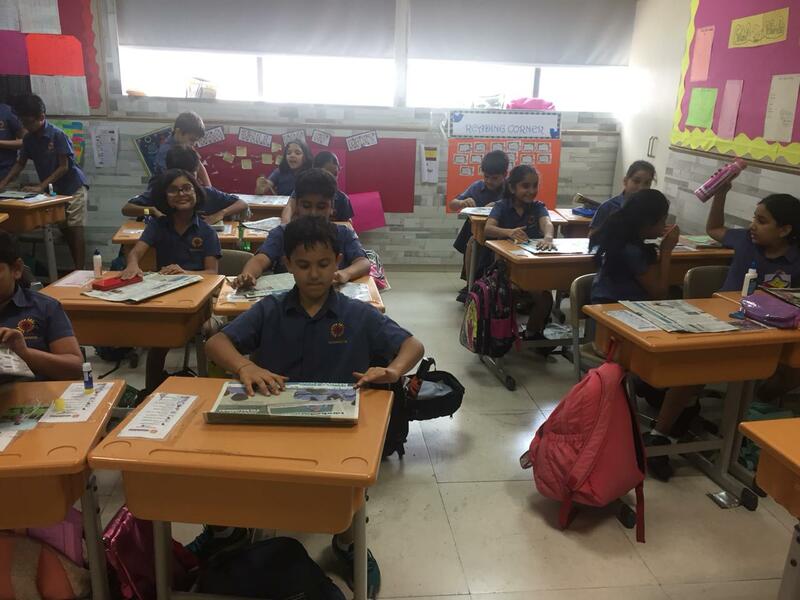 Through this Green Cell activity grade 4 learners spread awareness on importance of plastic ban.